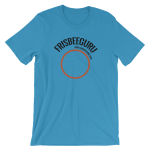 It’s been about a year since we introduced the FrisbeeGuru T-Shirt an opened our store. 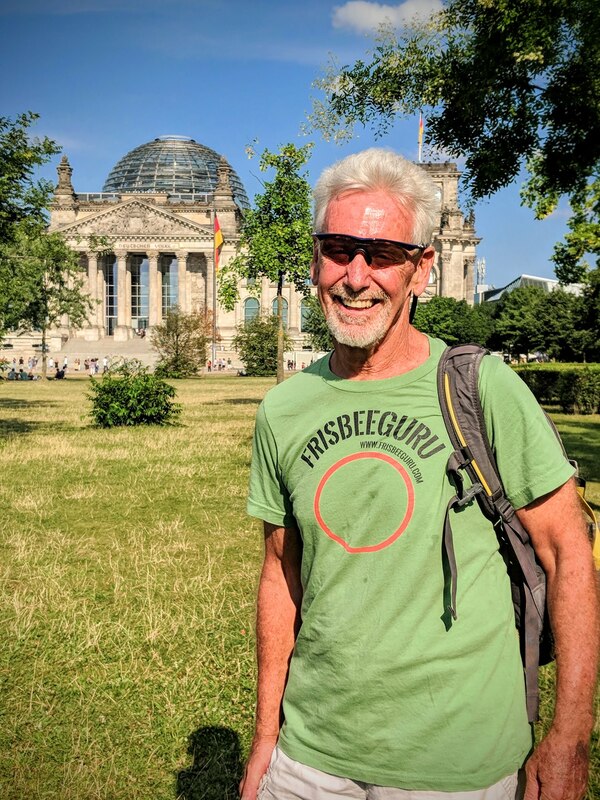 Since then, many of you have purchased shirts and mugs and joined the Wall of Gurus. In celebration of the one year anniversary and of all the great support and feedback we’ve received from you, we are introducing some new items. 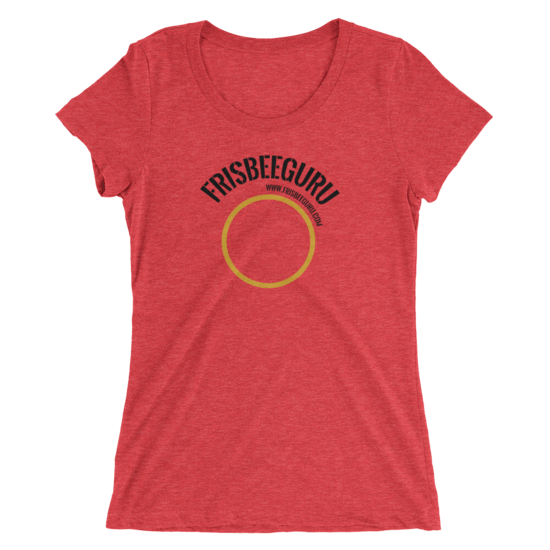 First up is a new set of colors with a yellow circle. With this we complete the rainbow and can match any color pallet for your tournament or jamming wardrobe. Next up is a new T-Shirt design. It’s a word cloud Freestyle Frisbee terminology in the shape of a hand. 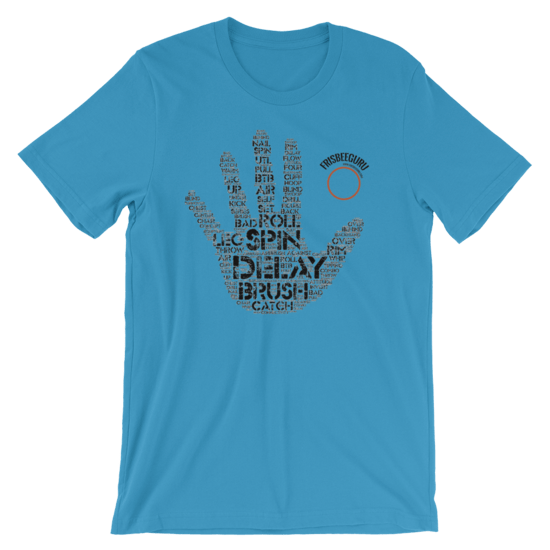 With this T-Shirt you can proudly display your love for Freestyle Frisbee and entice your friends to ask, “what is a nail delay?” Who knows, maybe this will be what leads someone into our fine sport. 20 years ago I started Heinsville with a specific vision. 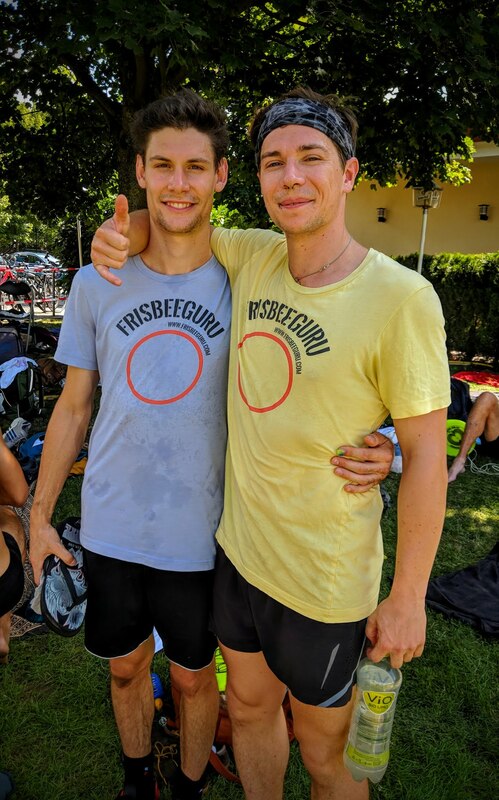 Matt and I reasoned that one of the main things keeping people from taking up Freestyle Frisbee is that it is difficult to learn. We set out to make it easier by writing and gathering How-To articles. Many of the best players at the time wrote for Heinsville.com; people like Arthur Coddington, Larry Imperiale, and Dave Lewis. Since then the vision has grown. 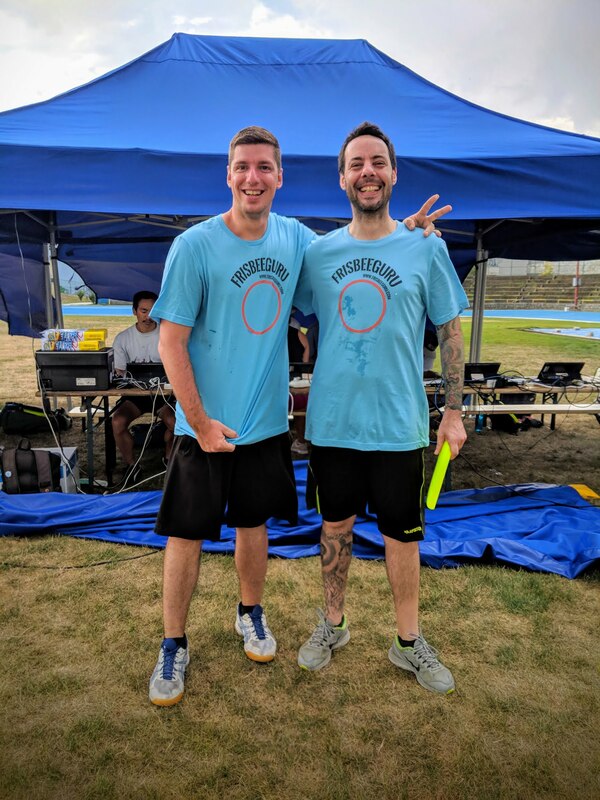 This site is now the home for Freestyle Frisbee Live streaming, Shooting the Frizbreeze Podcast, interviews, event results, polls, and more. 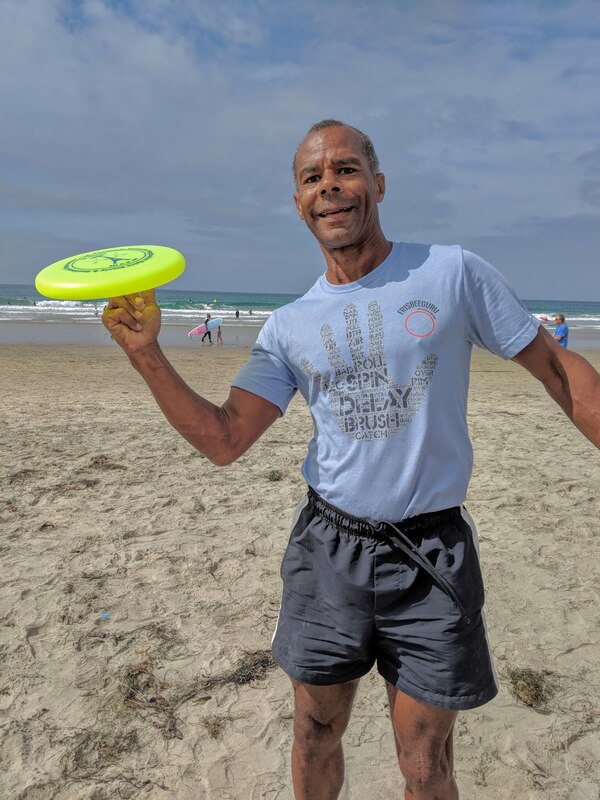 Though we have expanded to be a hub for Freestyle Frisbee content, teaching is still at the core. 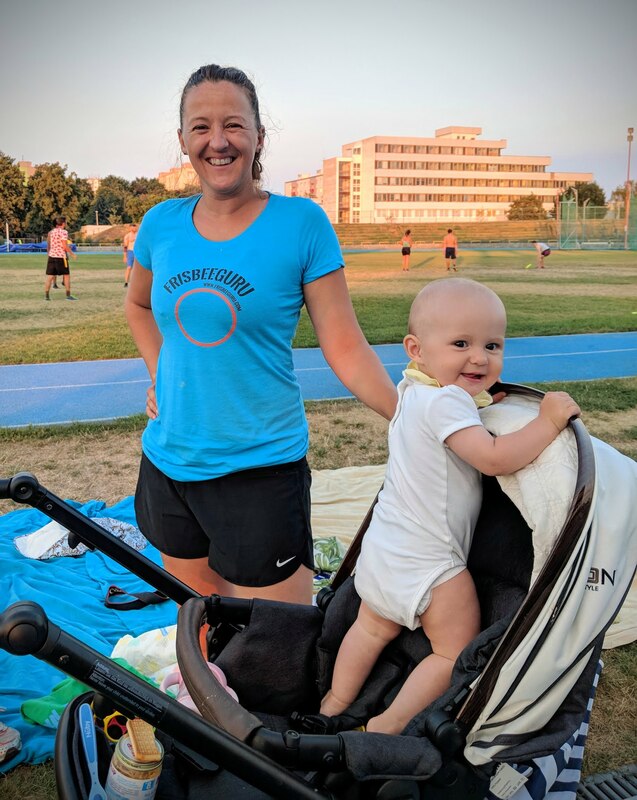 It’s as much about growing the player base as it is about growing the fan base. I have also learned that using an inside joke as a name is not good for attracting new players. When I say “heinsville.com” people don’t know how to spell it. When people read it, they pronounce it incorrectly. It resonates with jammers, but not with the rest of the world. Making this change has been a difficult decision. Here’s what tipped the scales for me. I was jamming by myself on the beach. Someone approached me to ask what I was doing. 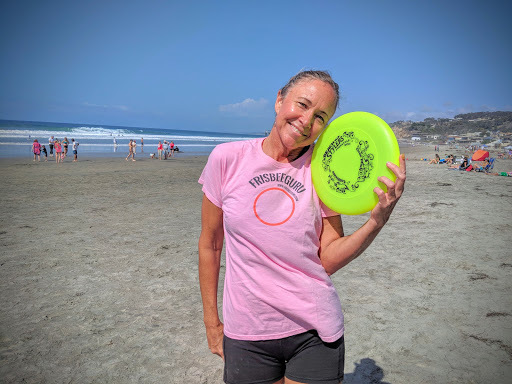 During the conversation I said “go to frisbeeguru.com.” Not only did they remember it but they later contacted me through the “about us” page. 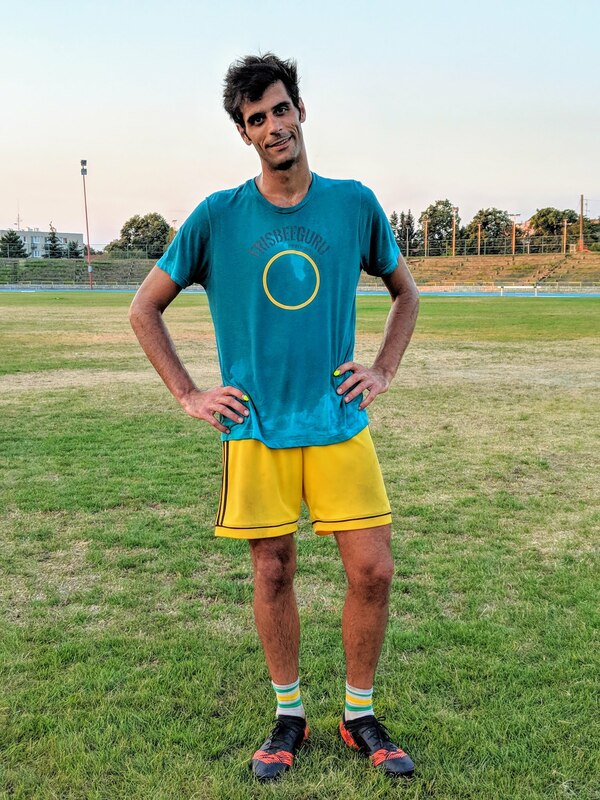 So, it’s time to grow. 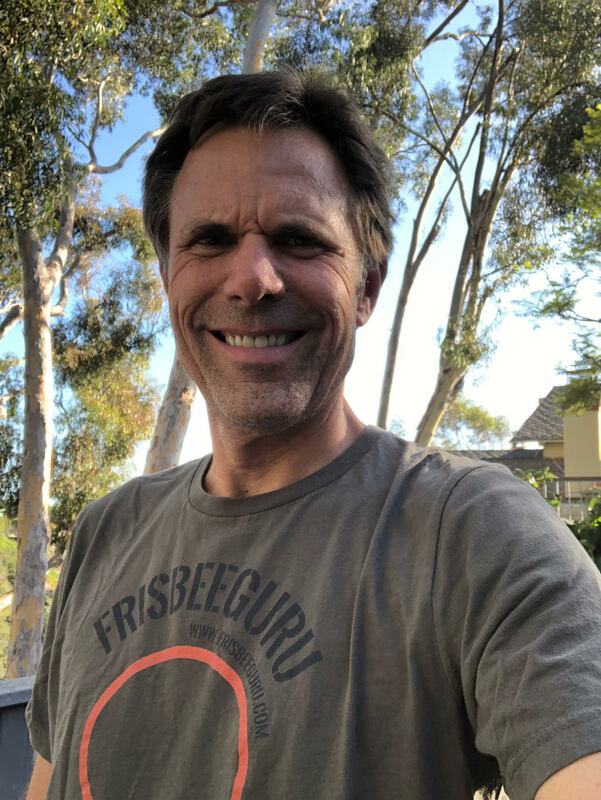 FrisbeeGuru.com is now the parent brand for this site. 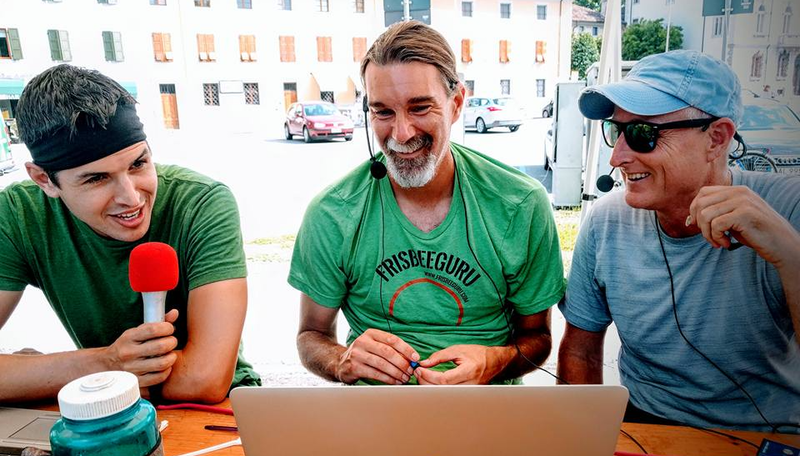 It encompasses the Live Stream project, Shootin’ the Frizbreeze, Heinsville (learn to jam), and serves as the entry point for all content created by this team. I am confident that this new brand will serve us well going forward. Don’t worry, though, Heinsville lives on. 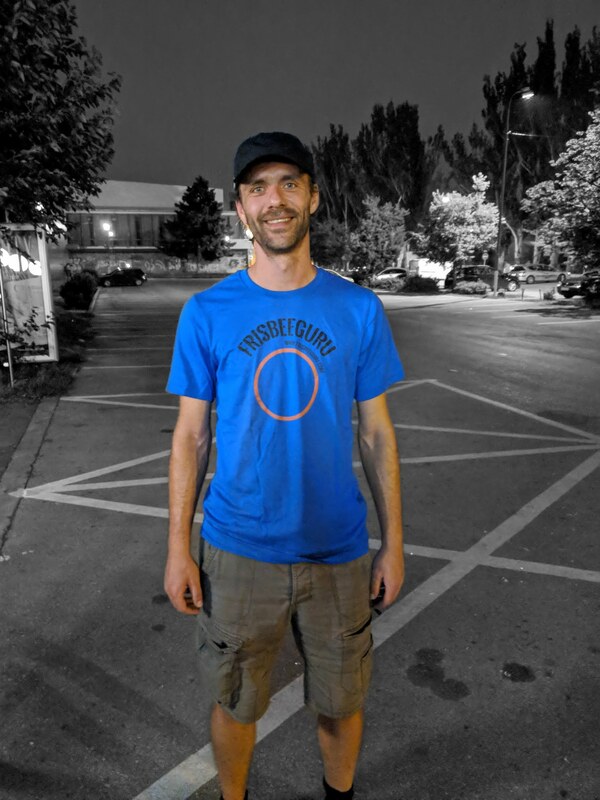 It represents the “learn to jam” content and will continue to be used in future projects. All links to heinsville.com will continue to function. 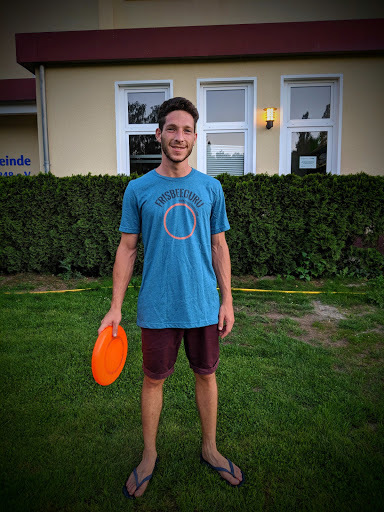 One of the things I enjoyed as new player was learning all the special Freestyle Frisbee language. Understanding the term Heinsville is a sign that you are part of the jamily. 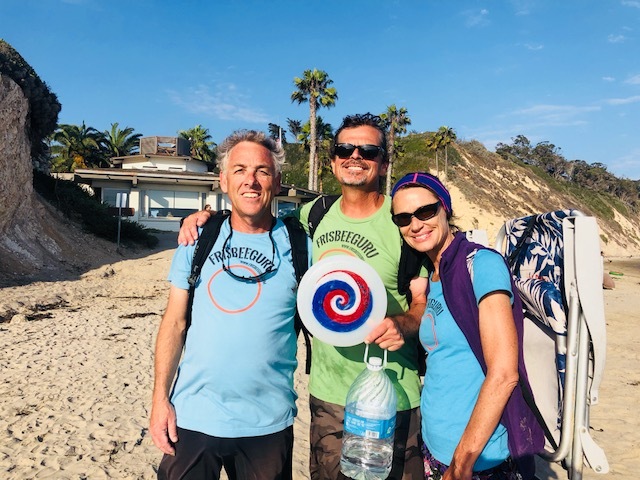 Want to help? 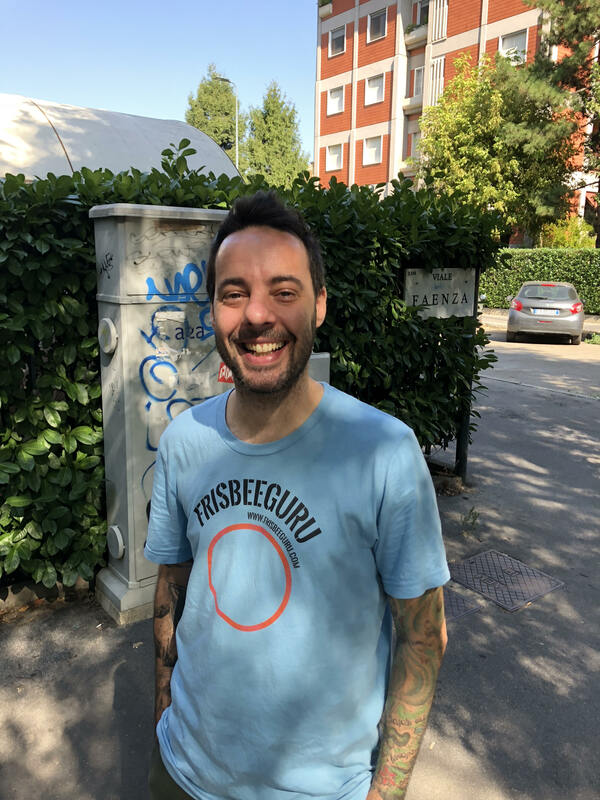 Click here to donate. 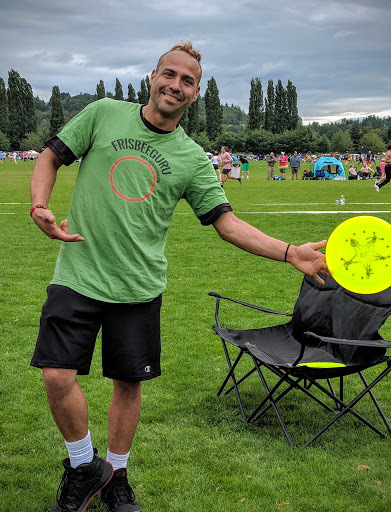 Heinsville is such a fun concept for Freestyle Frisbee Players. Hein means to play at your best, so Heinsville is the place all the players want to be. 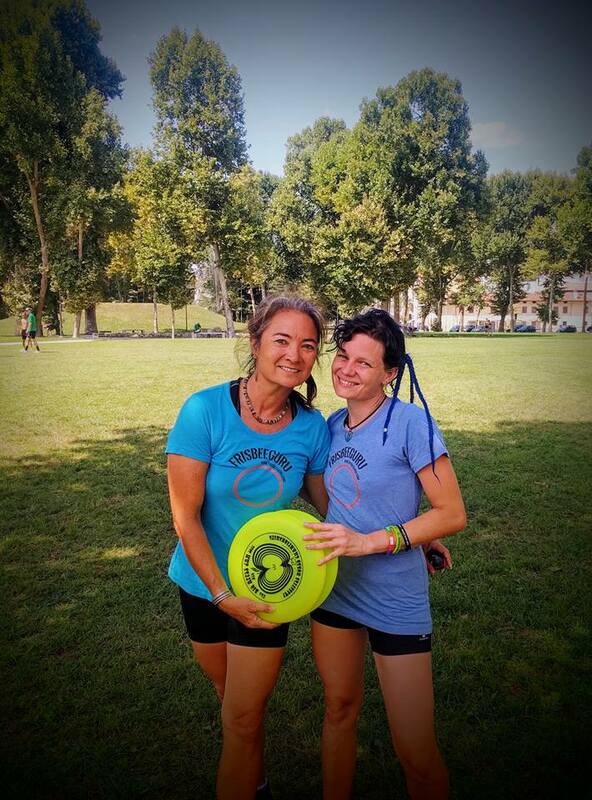 In Heinsville the disc is always slick, the wind never gusts, your nails don’t fall off, and you never get tired. 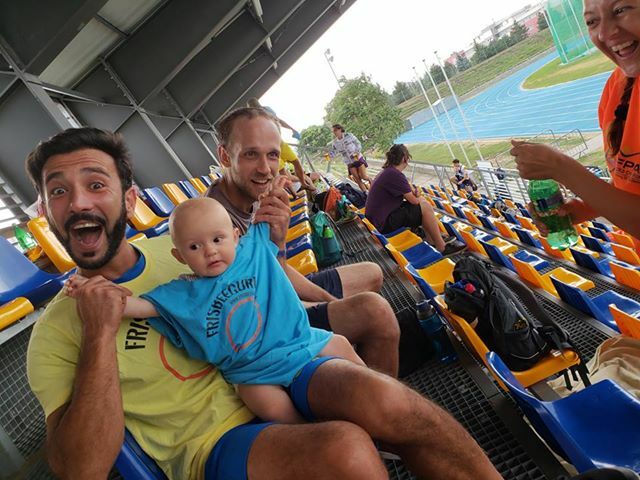 Of course, this site is all about spreading the jam, teaching others, sharing the culture, and growing the sport. As fun as the name heinsville is, it’s difficult to share with those who don’t yet know the language, which is of course a big part of the target audience. 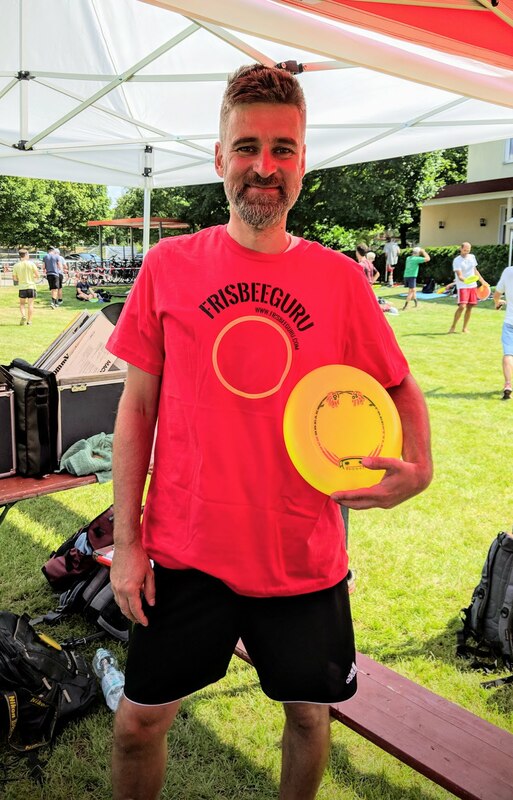 Enter Heinsville’s new alias: frisbeeguru.com. 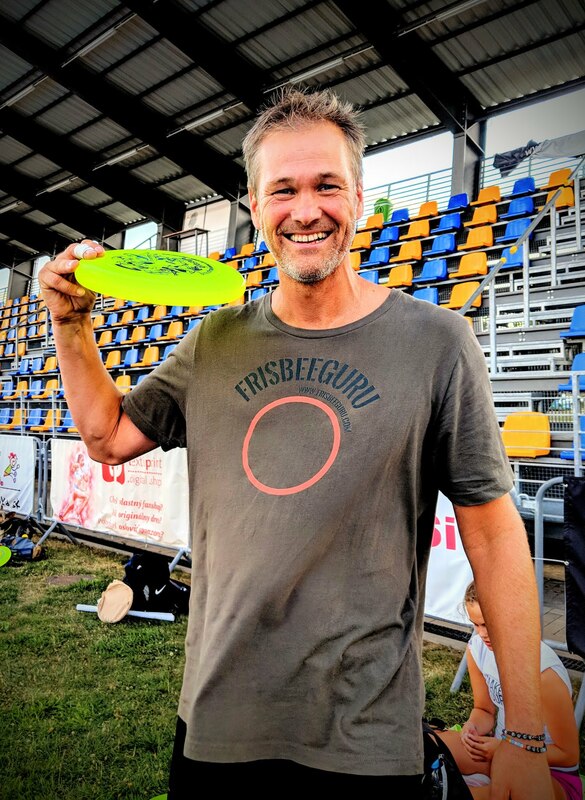 Now, if you meet someone who might be interested in learning a few tricks, just tell them to go to frisbeeguru.com and they will end up at Heinsville. 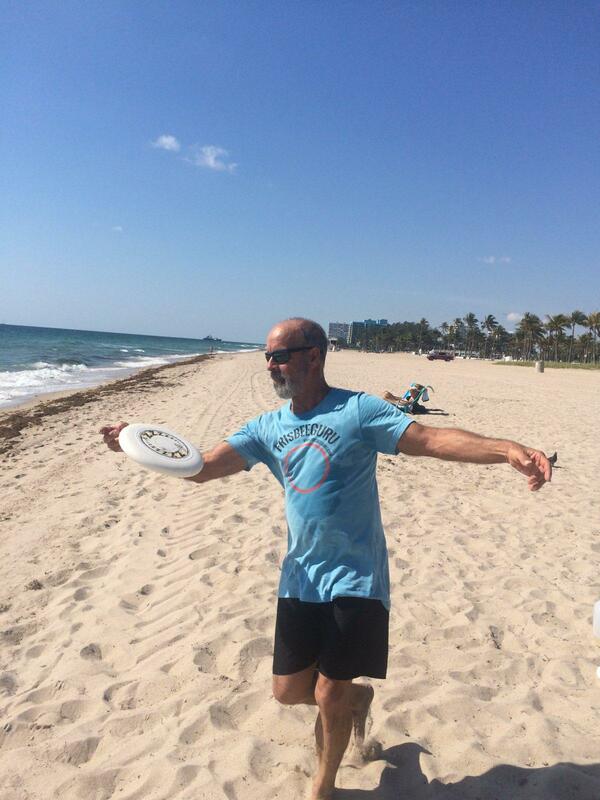 The frisbee guru has reached the third level of transcendence of the disc. 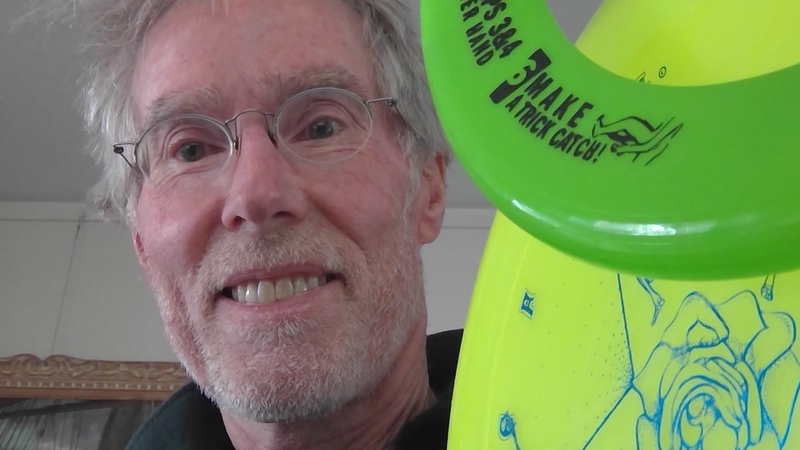 He sits in the lotus position while frisbees float about under his complete control. 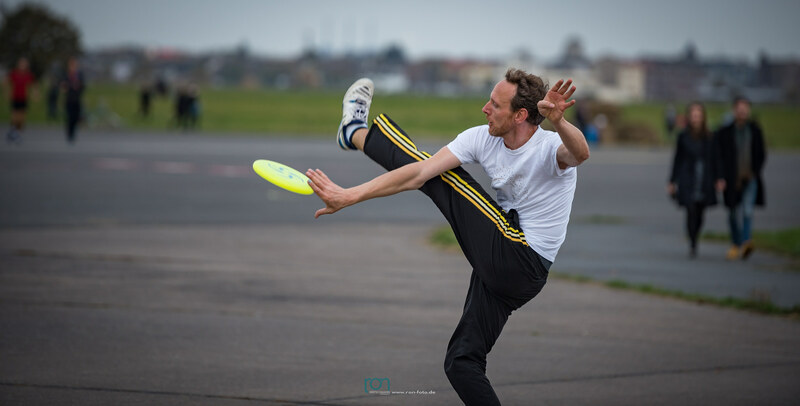 He is one with the disc, the wind, and himself. Now go out and spread the word. 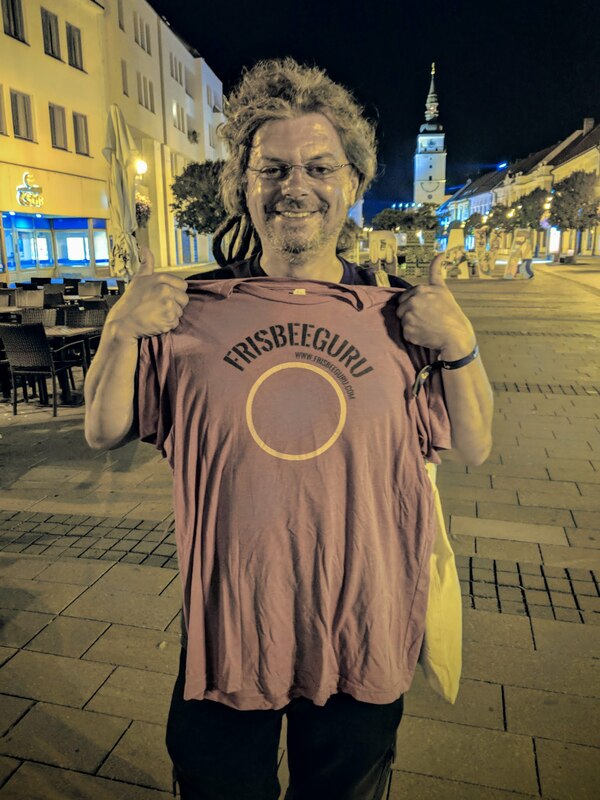 The Frisbee Guru has arrived.